Ever wondered how Memphis May Fire vocalist Matty Mullins got his hair to look so gosh darn perfect? Well, it looks like we’ll be one step closer to finding out as the beloved frontman will soon be releasing his own line of pomade (aka a hair styling product sorta similar to hair gel, just in case you were wondering). That’s right, the man with some of the nicest hair in the biz will be selling a product you can pick up to help slick back that luscious due of yours. 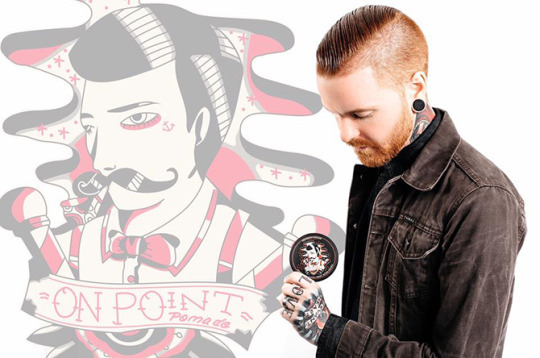 The hair styling line will be called On Point Pomade and will officially be launching January 22. 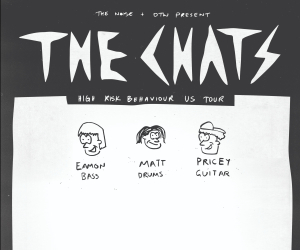 For more info, head here.